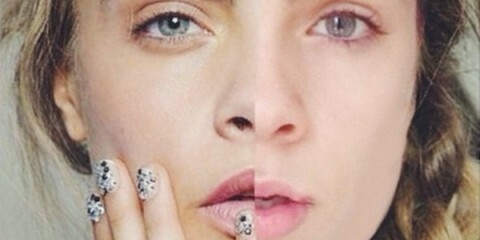 Does This Girl Look Like Cara Delevingne? 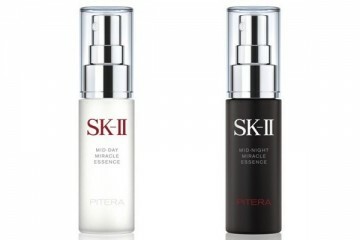 In a long term study by SK-II, it was discovered that even women in their 20s begin to lose their radiance at an alarming rate, and even more so than in any other age group. While it may not look like much damage on the surface, your 20s are when hidden spots and clouds to develop due to damage from UV exposure. Yellowing skin, freckles, rough texture, less radiance and darker tone are just some of the more visible signs, while the less obvious ones already begin to form insidiously, lurking beneath the surface and manifesting over the long term. These include more melanin, less hydration, less supple skin, more hidden spots yet to surface, and poor barrier function. 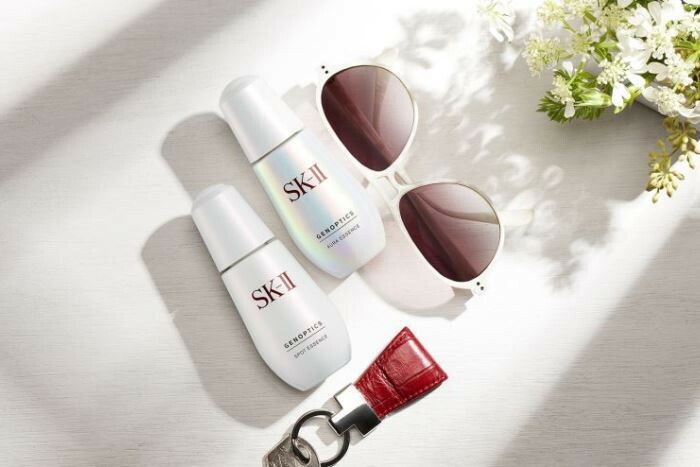 That’s where SK-II’s new GenOptics whitening skincare series comes in, for women in their 20s to begin an essential routine to preserve their youth, which they still have. The series targets present and hidden spots, as well as darkening caused by harmful UV rays, leaving you with a beautiful, radiant aura for years. 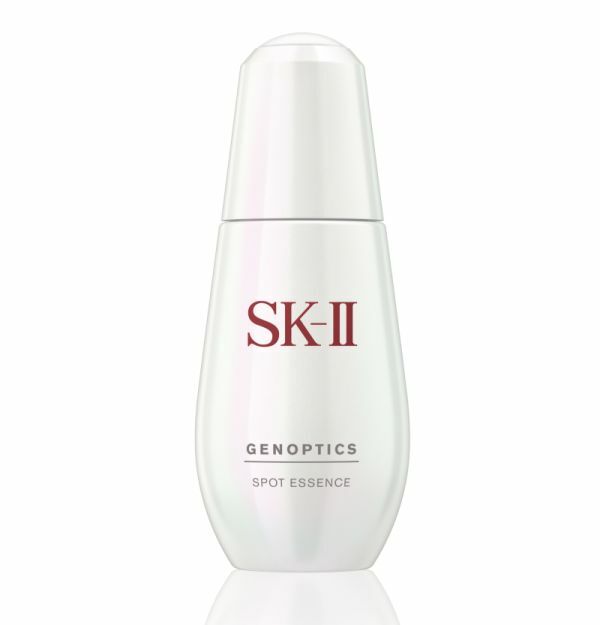 The series features the Lumina Kelp Extract, a new ingredient, in their GenOptics Spot Essence, which blends perfectly with SK-II’s skin whitening ingredient to prevent melanin production and alleviates sun damage. 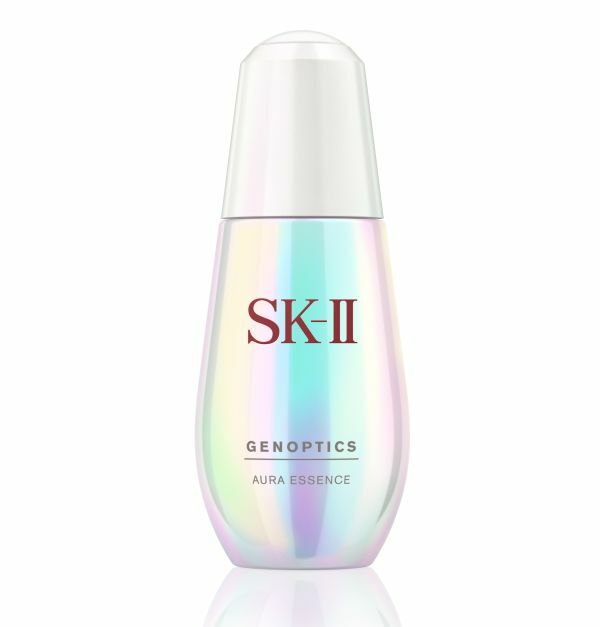 Their GenOptics Aura Essence also features new ingredients, the Prunus extract and Inositol, which rapidly inject a luminosity to your skin in a consistent penetration, combating sunburn and melanin formation.